after a bit of Sauce! If you’re an organisation or business based in regional Australia, Sauce specialises in making sure your message gets heard, wherever in the world your customers happen to be. 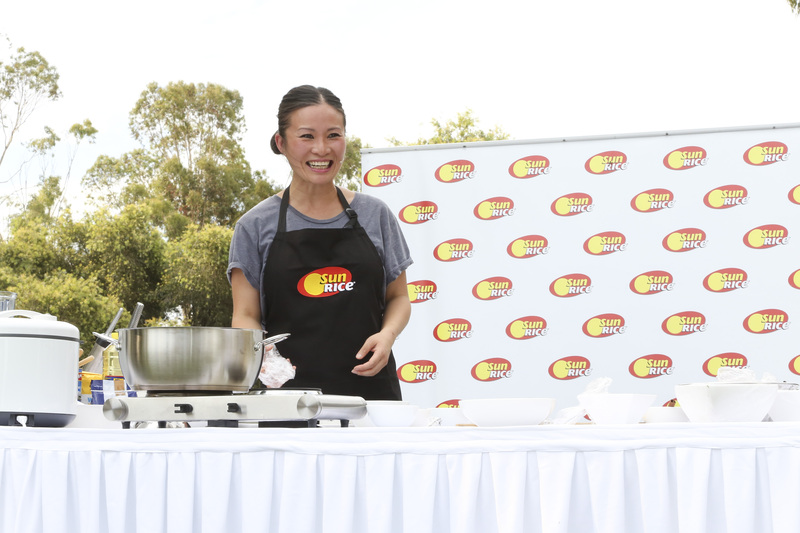 To reach, connect and influence regional and rural Australian audiences, you need an agency that knows the right mix of ingredients for success. That’s what we do at Sauce. Engaging regional and rural stakeholders is crucial for Government communication strategy across nearly every aspect of public service. A number of departments now do it with Sauce. Any smart city-based advertising, marketing or PR agency that needs to reach regional and rural Australia, knows they need a bit of help on ground. Sauce does it all, seamlessly. Thinking about working with Sauce? Behind the scenes corporate affairs for big food. 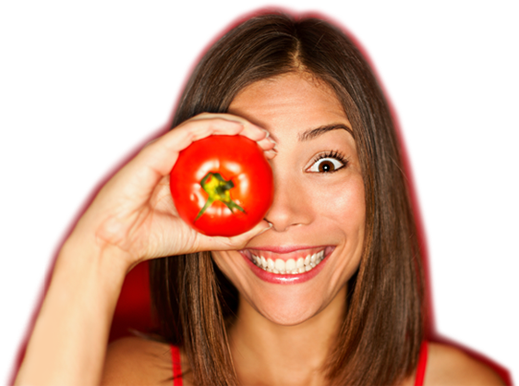 For almost 10 years Sauce has proudly managed all corporate affairs on behalf of one of Australia’s largest agribusiness and food manufacturing companies, SunRice – an iconic group with 9 businesses and 2200 employees around the world. With assistance from Sauce, the company has successfully partnered with Government stakeholders, fostered strong connections with regional communities, actively engaged with shareholders, and built a powerful reputation as a great Australian success story. 900 GUESTS, TWO EVENTS, DIFFERENT LOCATIONS, SAME DAY? NO PROBLEM. 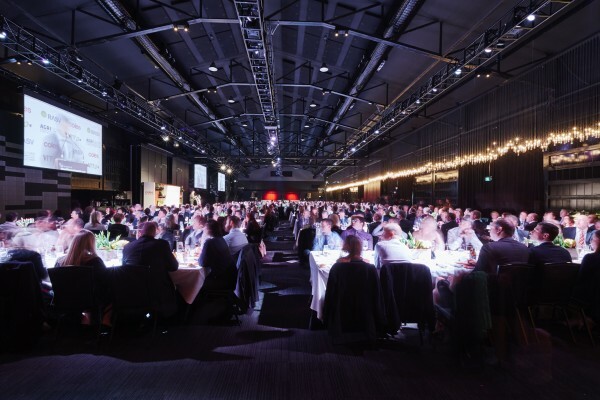 Sauce was engaged by the Royal Agricultural Society of Victoria and the Victorian Farmers Federation to manage the first “AgriVictoria: State of Opportunity Summit” and the third “Agriculture: The Heart of Victoria” gala dinner – two high profile events held on the same day at different locations. Sauce’s end-to-end execution included everything from securing speakers, media and sponsorship, to meticulous budget and floor management, ensuring both events went off without a hitch and we were signed on the spot to do it all over again next year! Multimillion dollar launch for national FMCG. 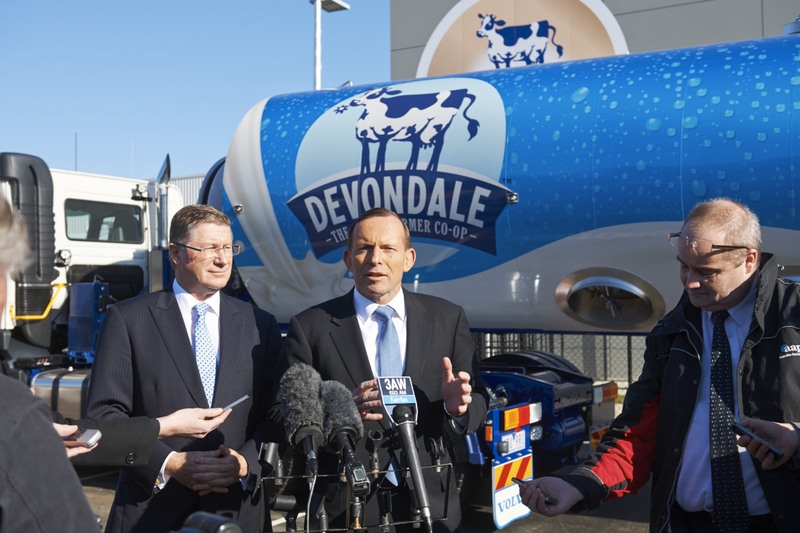 Dairy giant Devondale called on Sauce to manage the $80 million launch of its new beverages centre in Melbourne, with the Prime Minister of Australia and Victorian Premier in attendance. Every major media outlet in the country was there and two back-to-back events were managed seamlessly by Sauce. In an especially proud moment for us, Sauce was the only supplier to be singled out and publicly thanked by Devondale’s Managing Director. Building sky high site traffic & sales in modular homes. 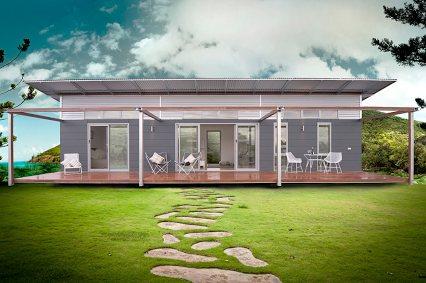 Modular home builders, Prominda, engaged Sauce to drive revenue growth. 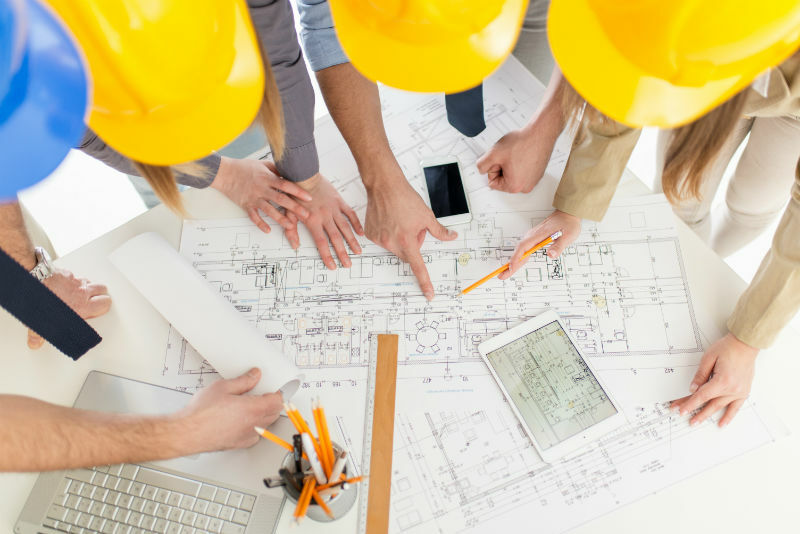 So we set about developing a fully integrated marketing communication strategy, which reached across regional audiences to individuals actively seeking modular construction. A digital campaign targeted to reach this new market, supported by traditional PR, exceeded the client’s expectations and delivered a 900% increase in website traffic… not to mention a 3000% uplift in lead generation. High stakes issues management for state government agency. Sauce was engaged by a NSW government agency for a sustained, three week issues management campaign with incredibly high stakes. Embedded in-house behind the scenes with our client, our communications experts provided focused support in the development of their key messaging and stakeholder engagement plan, effectively executing strategies to reach audiences which included federal and state government, industry regulators, businesses and the community at large. Comprehensive website overhaul for state government. Sauce’s strong track record in executing effective communication strategies for online audiences led one state government client to ask us to overhaul a high-profile website. From content planning and information gathering, to strategic advice on voice, message and delivery… we revamped the copy, developed new resources and implemented enhancements to functionality and process. The result made visitors stop, think and take action on this important issue. End-to-end execution of a three day conference. Sauce executed end-to-end project management for Irrigation Australia’s biannual regional conference in Griffith NSW, attended by hundreds of delegates from across Australia and around the world. In close consultation with our client we ensured every corner of the conference was an engaging, smoothly run success, including sponsorship, advertising, promotion, functions, workshops and tours… delegates enjoyed it so much, many registered on the spot for the next one. Consumer PR strategy for product launch. 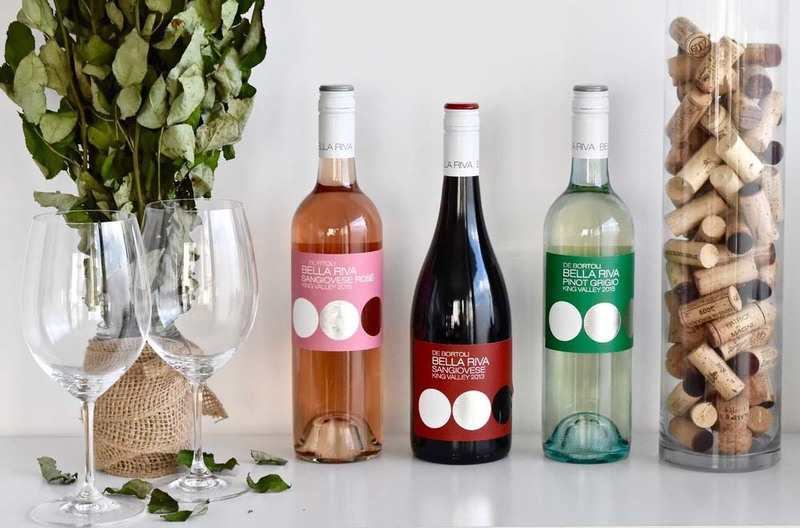 With a great new addition to their already strong Bella Riva range, De Bortoli Wines engaged Sauce’s consumer PR expertise to get the media talking. Drawing on the De Bortoli Italian heritage, their strong family values, and love of good ol’ fashion fun and games, Sauce developed media kits to go out to key consumer publications and social influencers, featuring the entire Bella Riva range and a Bocce set with a beautiful Bella Riva branded scorecard pack. The results saw Instagram and print media light up with the trademark Sangiovese Rosé pink, along with Sauce being enlisted to manage De Bortoli Wines’ La Boheme release. MEDIA, EVENT & COMMUNICATION PLANNING FOR RURAL RESEARCH AGENCY. 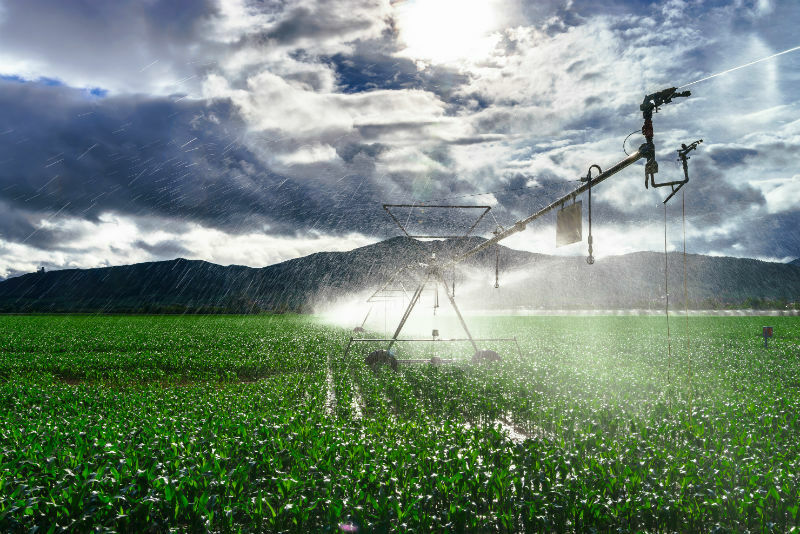 The Rural Industries Research and Development Corporation released five new research reports, designed to benefit the longevity of Australian agriculture. With contributing authors from respected organisations like CSIRO, the Australian Farm Institute and various universities, Sauce was delighted to execute a series of stakeholder launch events in Canberra and manage the entire media and communications strategy. 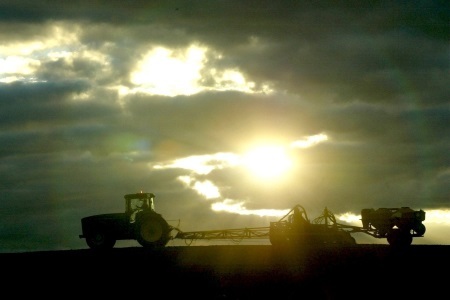 By all accounts, the reports were incredibly well received and continue to ignite debate – that’s a win-win for our client and Australian agriculture. Sauce consistently demonstrates their knowledge, insight and genuine passion for SunRice and our stakeholders, particularly those based in rural Australia. From communications counsel on our most complex issues, to internal communications, regional event management and everything in between, Sauce is a trusted partner. We engaged Sauce to partner us in change communications. Not only did they demonstrate their understanding of the dynamics of regional business and stakeholders, but they took the time to learn about our company and made themselves available 24/7. Sauce excelled in their commitment to us. I would recommend them without hesitation. Sauce provides exceptional corporate and strategic communication, issues management, media and public relations support. Their skills are very advanced, and they were able to rapidly develop a highly successful and easy to implement communications plan for a challenging and diverse audience. If you need to reach or influence audiences in rural and regional Australia, Sauce Communications is the agency to speak to. Connected, passionate and talented professionals who genuinely care about the work they do. What sets Sauce apart is their dedication to Prominda – they are as enthusiastic about our business as I am! 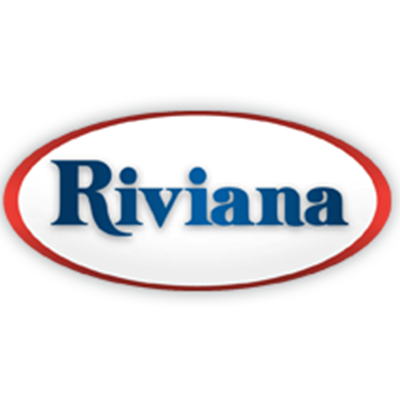 The care and work that has gone into our web based marketing strategy is second-to-none and the results reflect that. They’ve generated an unprecedented number of sales leads in new regions for us. Sauce is a valued partner. Sauce managed all aspects of our communication campaign efficiently and with the utmost professionalism. Their work was of a consistent high standard and they always delivered within tight deadlines. Their organisational capability and work planning was incredibly strong and we were always kept up-to-date with the progress of work. The perfect promotional mix for regional & rural Australia.